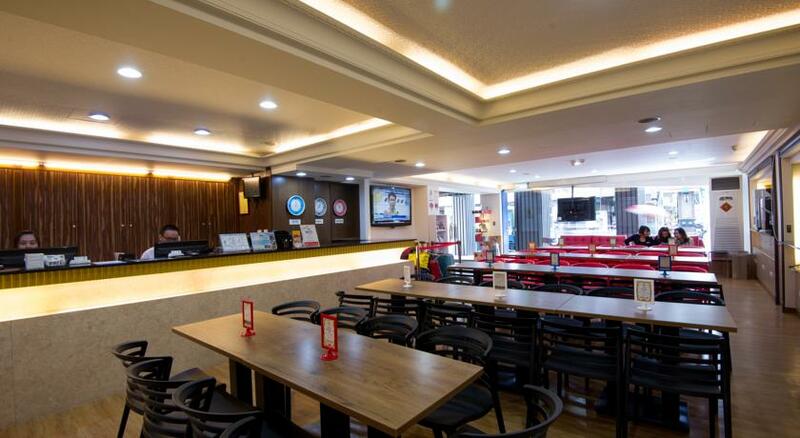 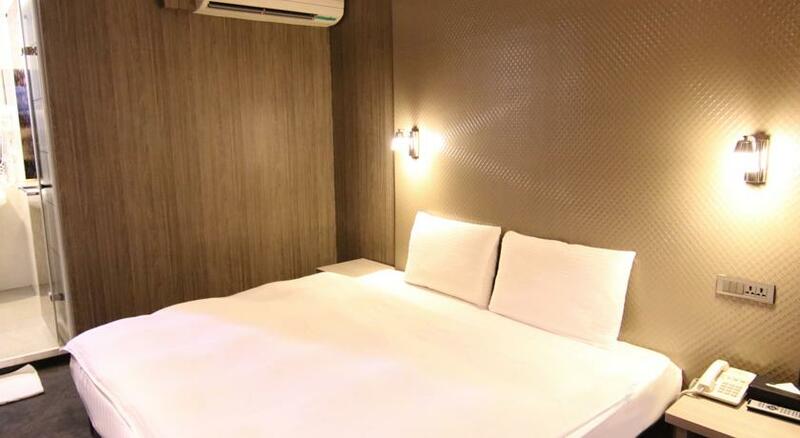 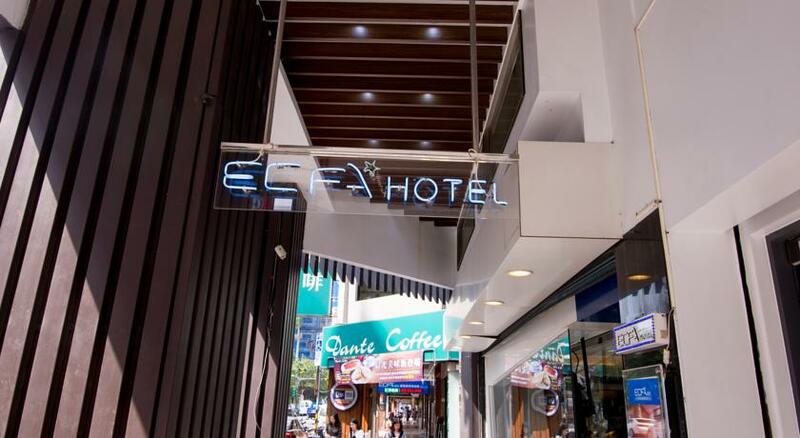 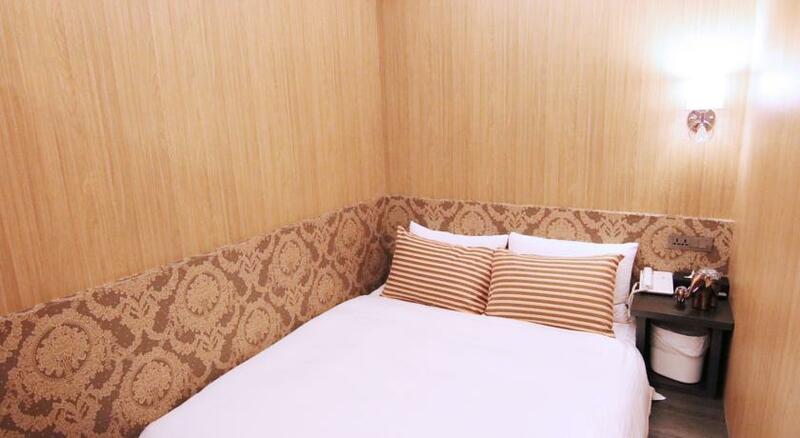 ECFA Hotel Chengdu located in Ximending area, 5 minutes walk to MRT Ximen Station, 1 stop to Taipei Main Station, Taipei 101 and Xinyi shopping district can be reached within 20 minutes by MRT. 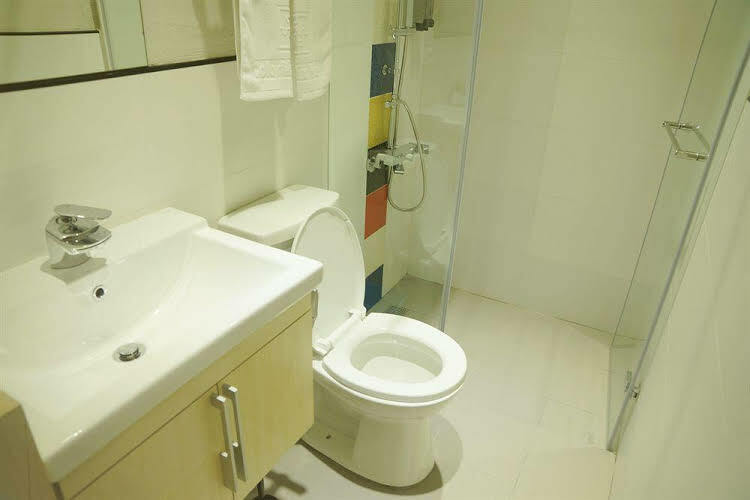 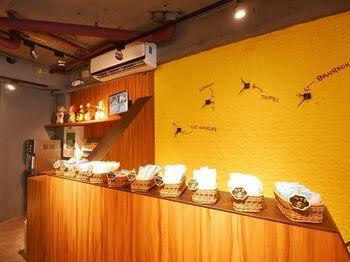 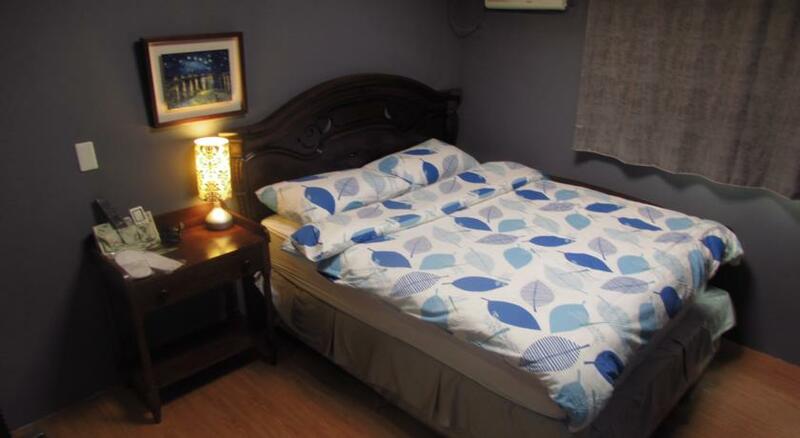 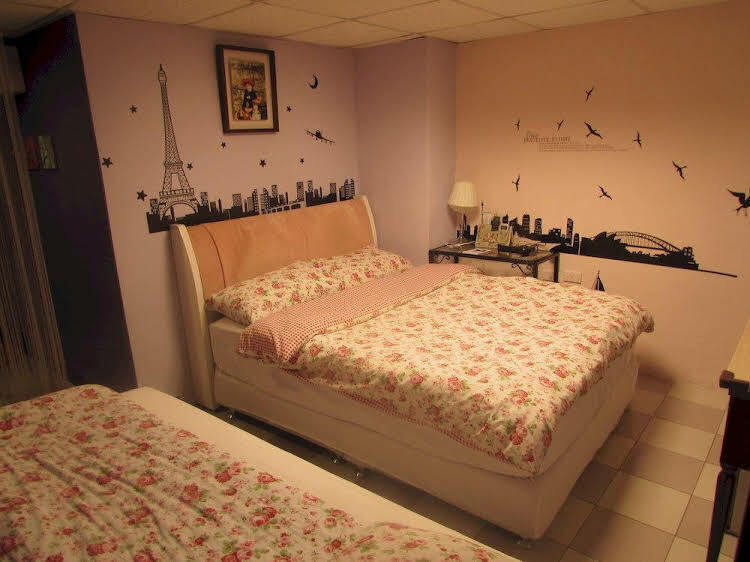 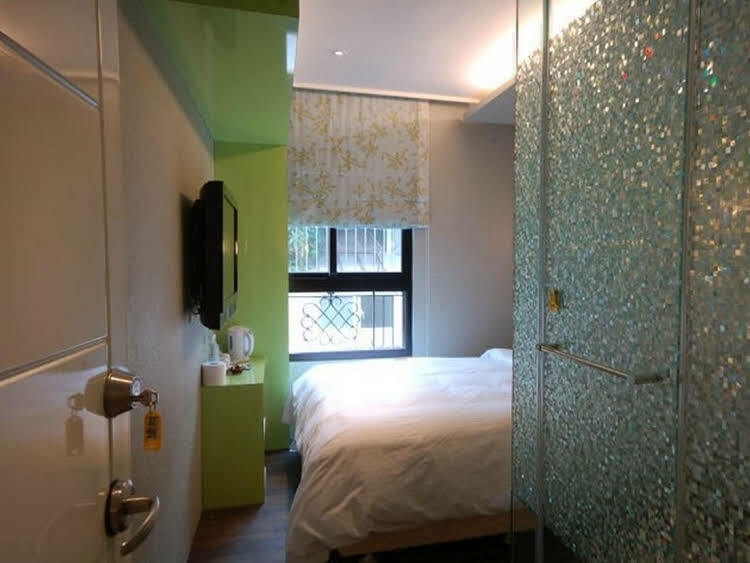 Six kilometres to Taipei Songshan Airport, 45 minutes drive access TaoYuan International Airport. 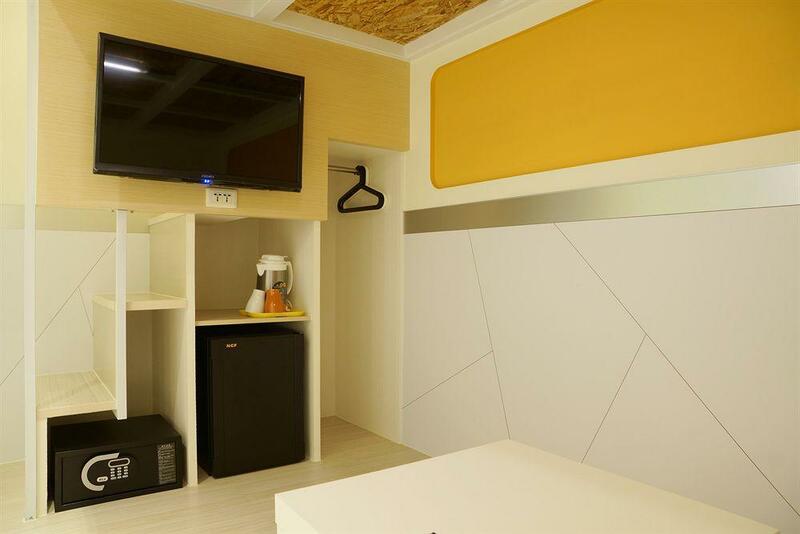 Each room at the ECFA Hotel Chengdu is equipped with complimentary internet access. 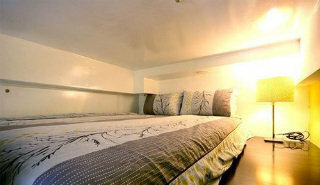 Simple design room featured with one double or two single beds. 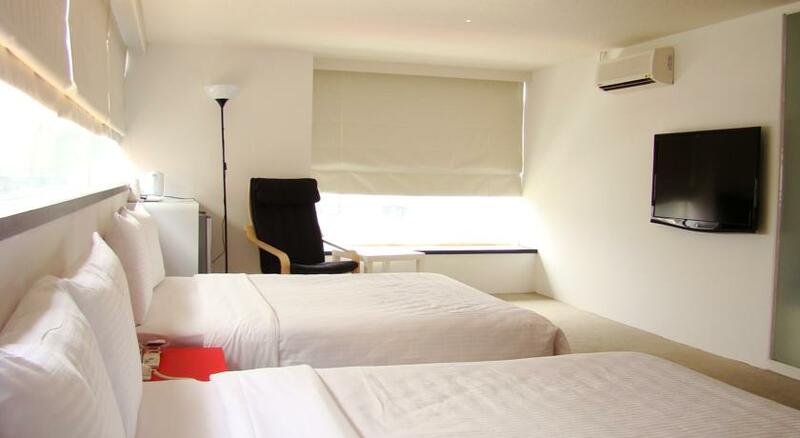 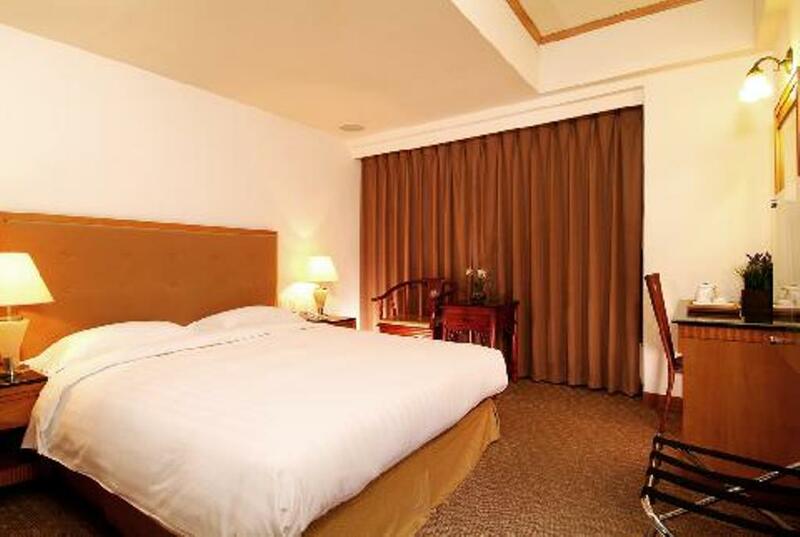 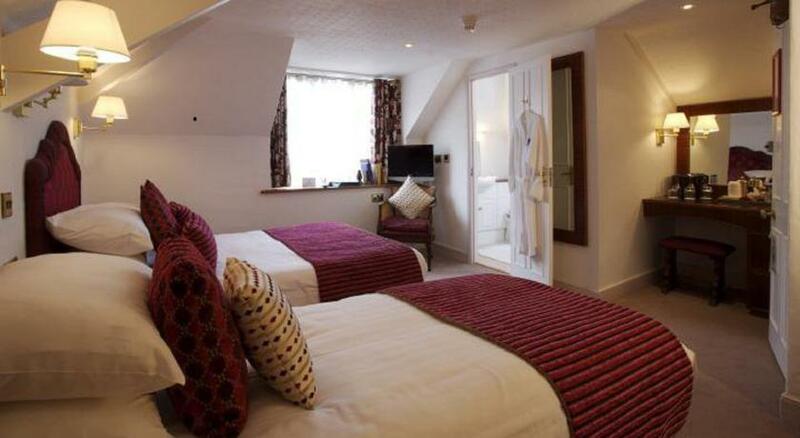 Triple come with one double bed plus one single bed, Quad room will be provided two double beds. 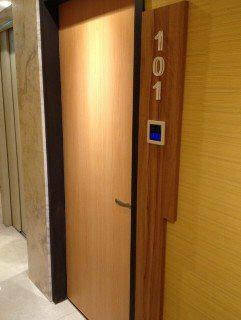 There will have some rooms inside without window. 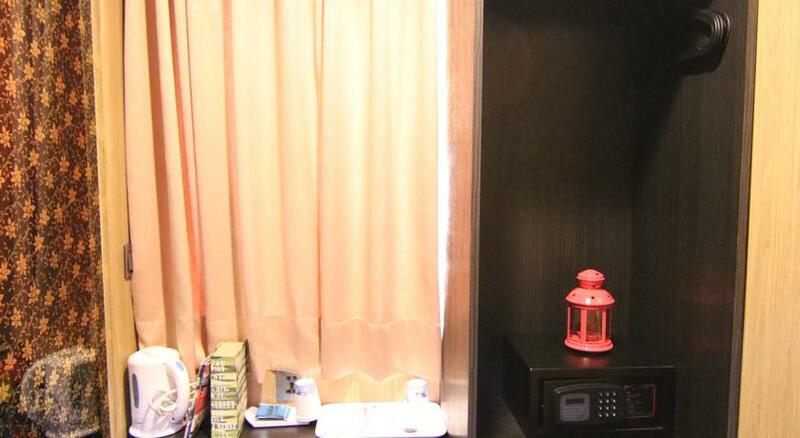 Breakfast is available at this property. 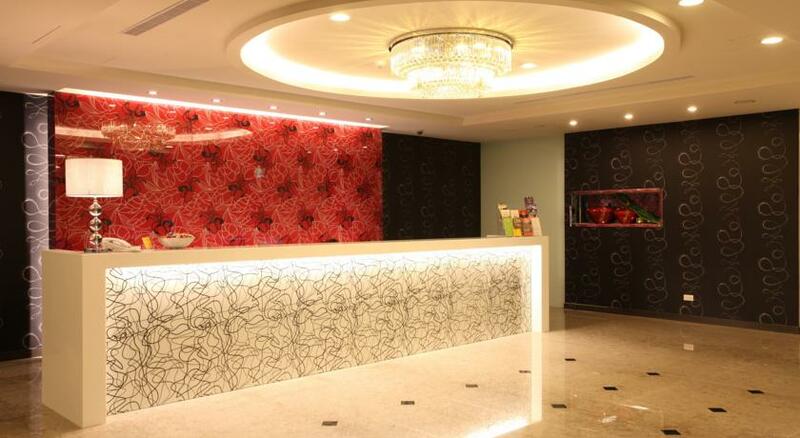 This is a modern hotel building The hotel has a very small lobby. 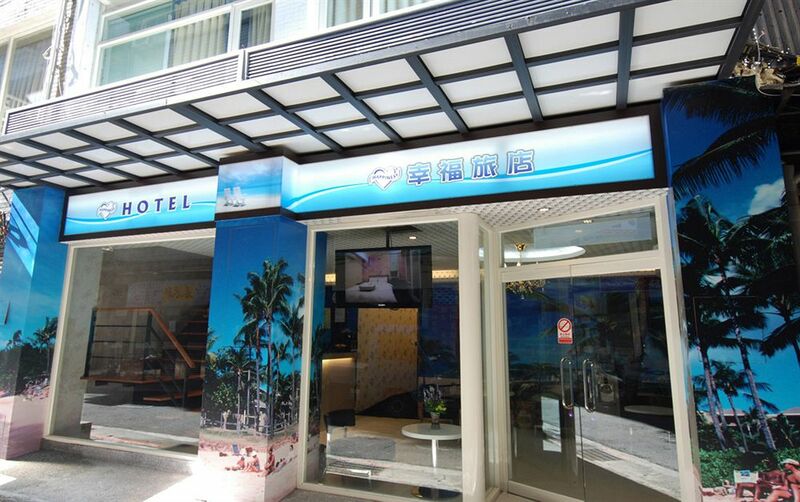 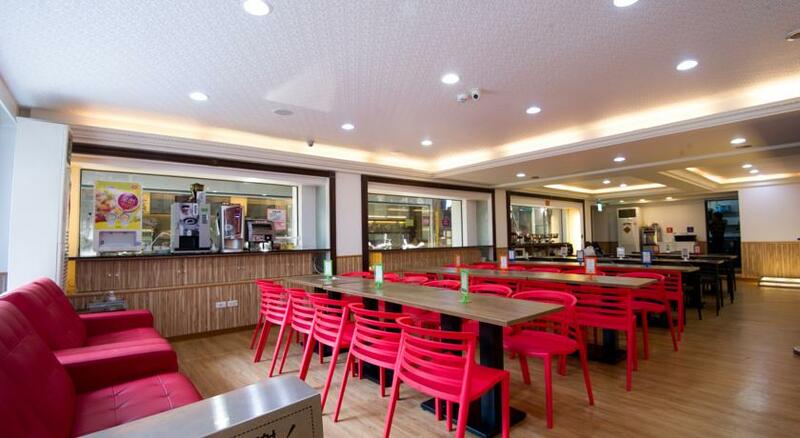 There are four buildings in this hotel, named as ECFA Hotel - Kunming, ECFA Hotel - Ximen I and ECFA Hotel - Ximen II, all buildings are within 1 to 2 minutes walking distance away from main building. 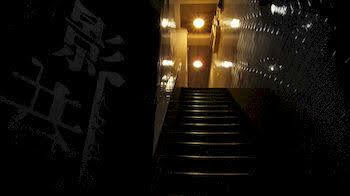 Breakfast will only be served at main building. 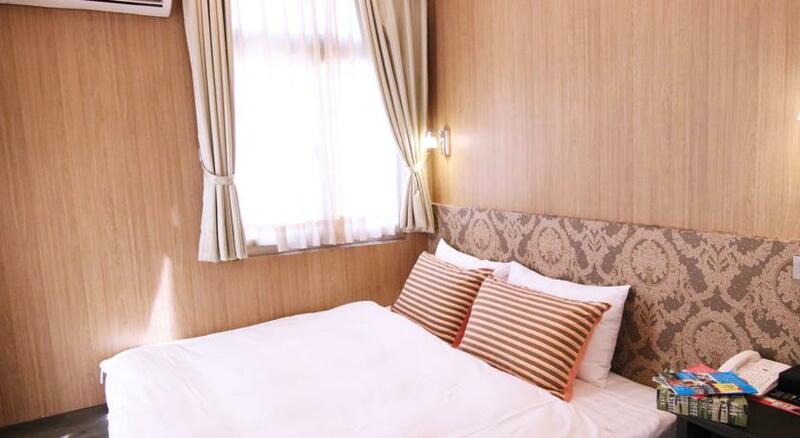 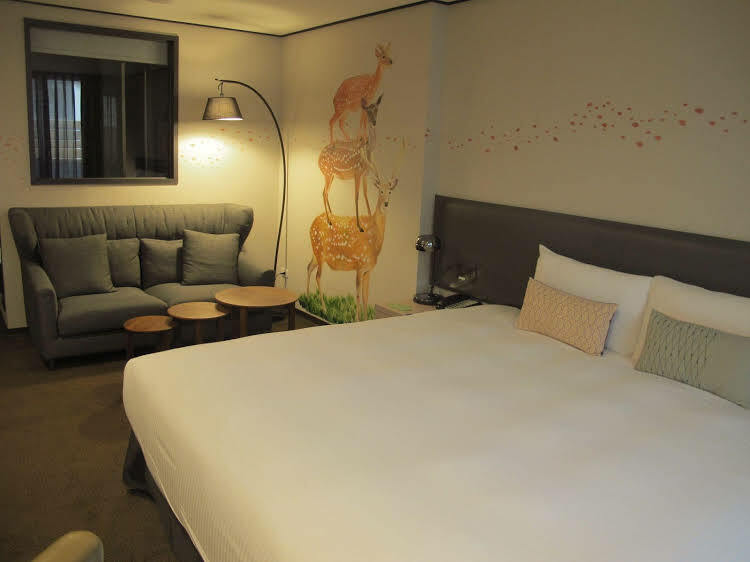 With fashionable rooms in Ximending, ECFA Hotel - Chengdu makes for a chic urban base in the old district. 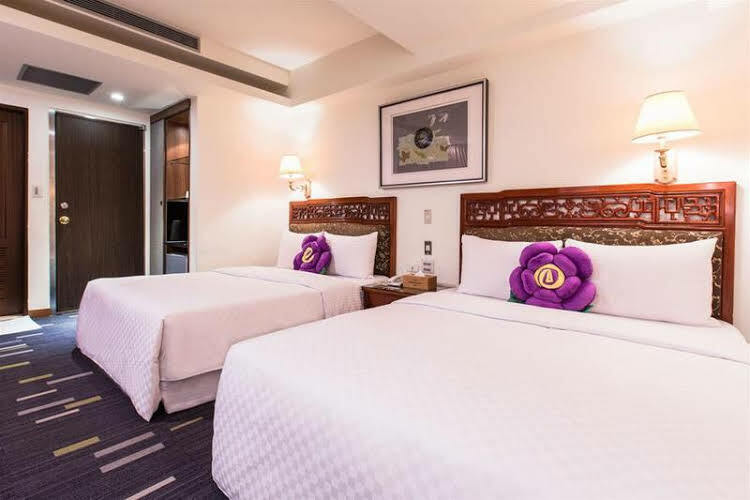 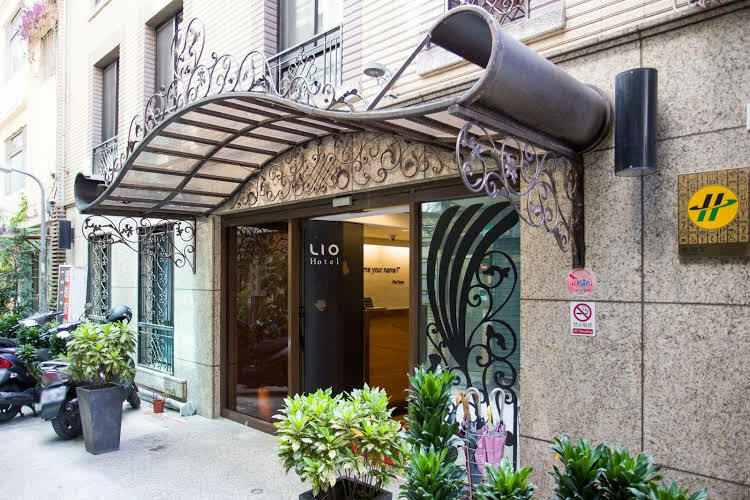 This value-for-money hotel places visitors within close distance to major points of interest in Taipei such as Chiang Kai-Shek Memorial Hall and Longshan Temple. 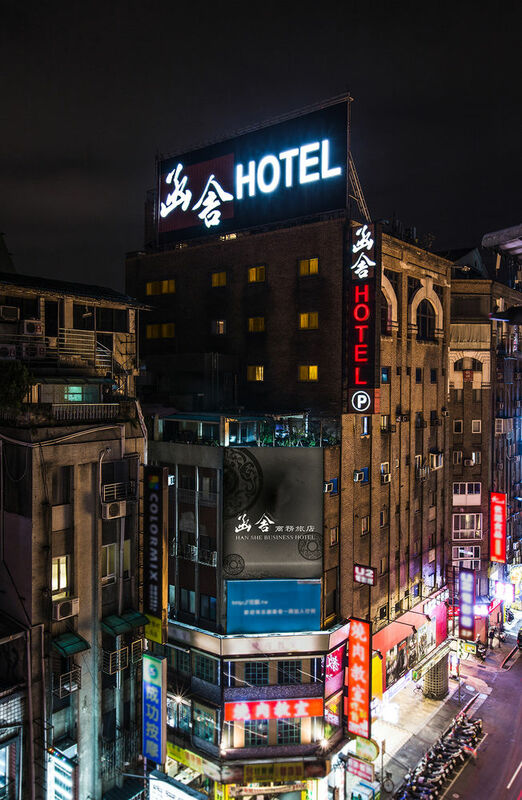 Tourists explore the rich collections on display at National Taiwan Museum, National Palace Museum, Taipei Fine Arts Museum and Moca Taipei.